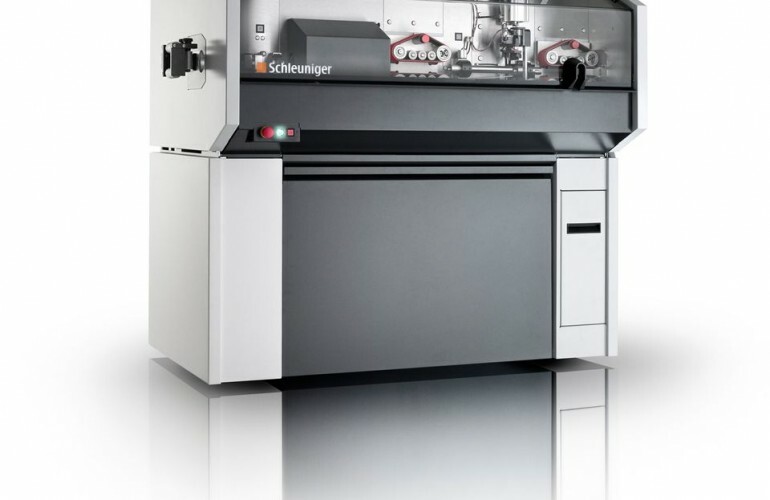 The highly dynamic PreFeeder 60 prefeeding machine has been specially designed for use with fully automatic crimping machines such as the Schleuniger CrimpCenter models. 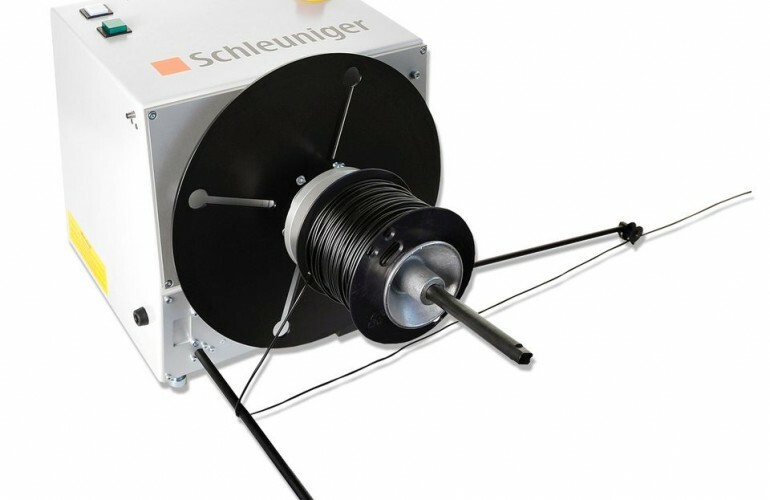 It feeds wire and cable up to 6 mm² (10 AWG). 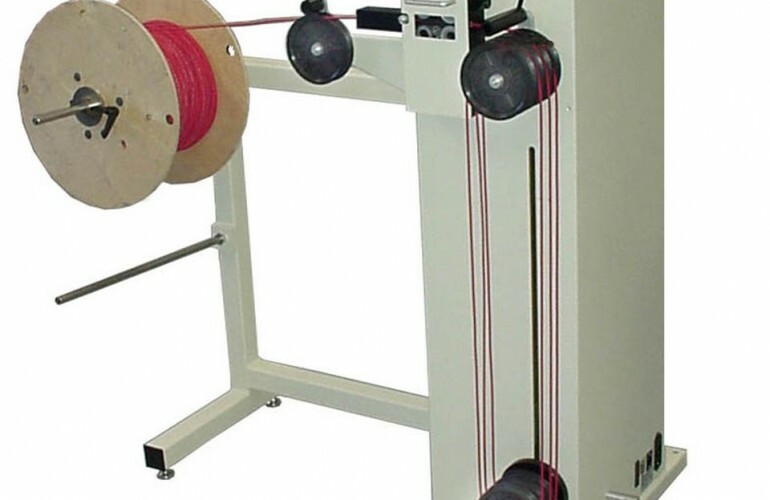 For Pulling Wire from Barrels, Donuts and Wire Pans of Cross Sections up to 6 mm² (10 AWG) (stranded). 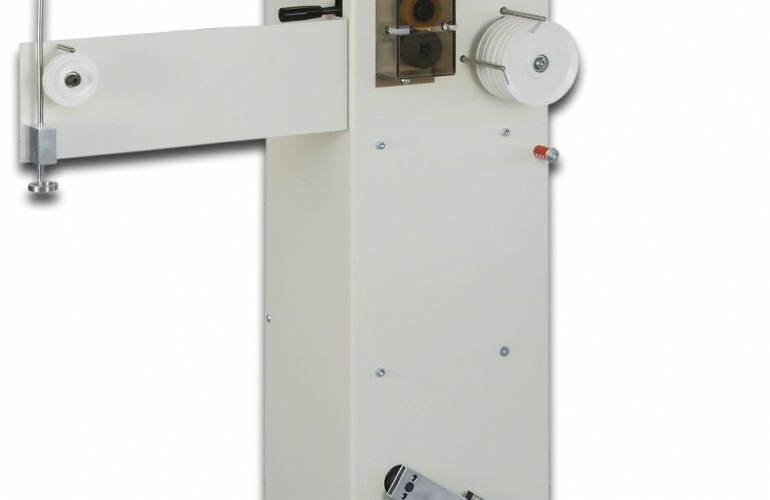 The PreFeeder 60 is a highly dynamic prefeeding machine, which has been developed to feed cabel gently to cut, strip terminate machines. 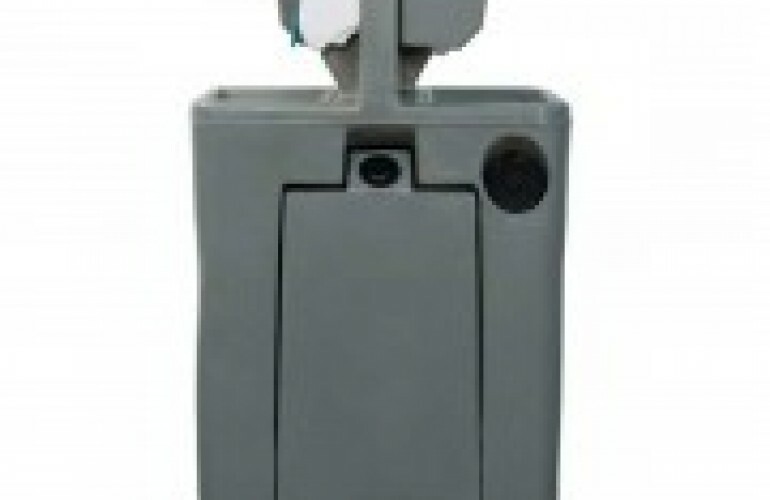 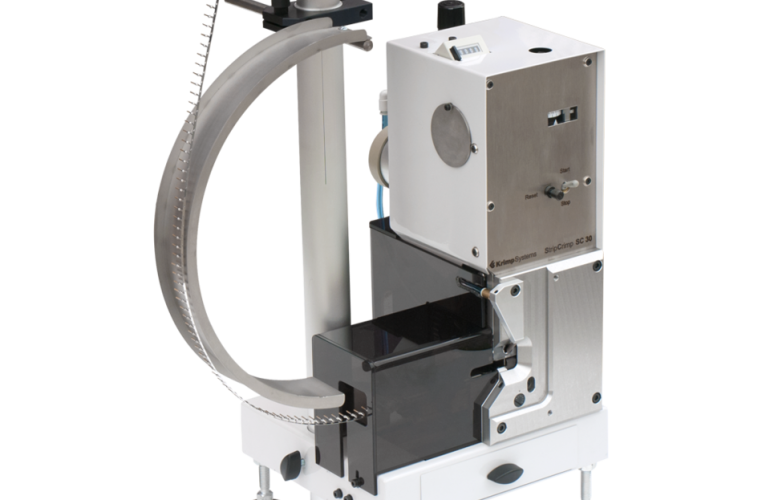 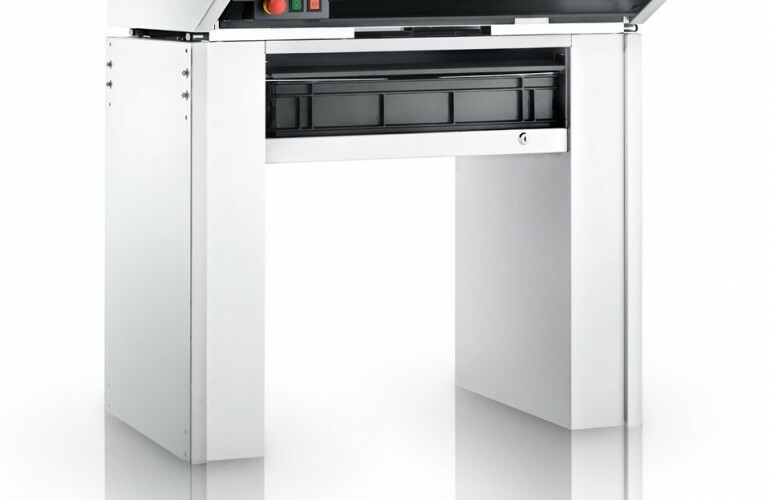 The PreFeeder 60 can take wires from all kind of pans and barrels. 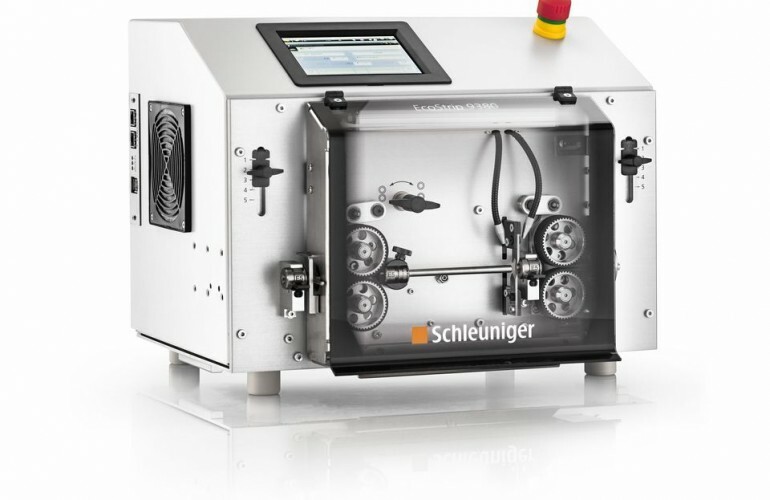 With a production rate of 9 m/s (depending on wires and barrels) the PreFeeder has been optimized for high-speed fully automatic crimping machines such as the Schleuniger CrimpCenter models. 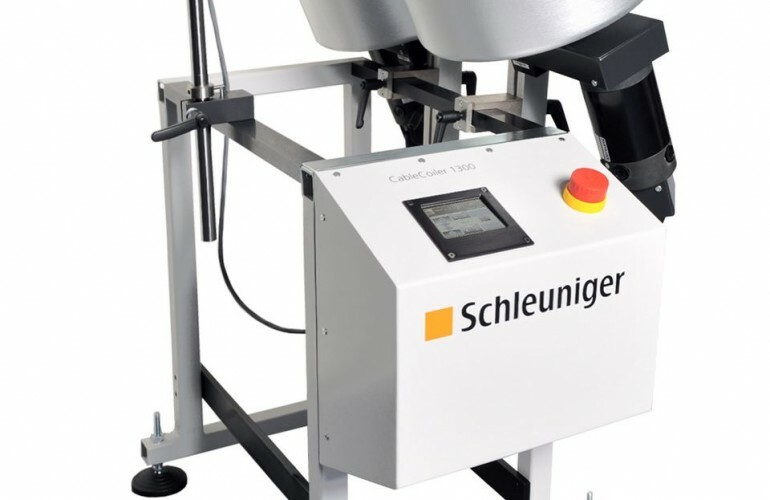 The controlled driving method feeds the wire gently and continuously to the active wire storage, while the intake of the fully automatic crimping machine takes the wire out of the storage in order to further processing. 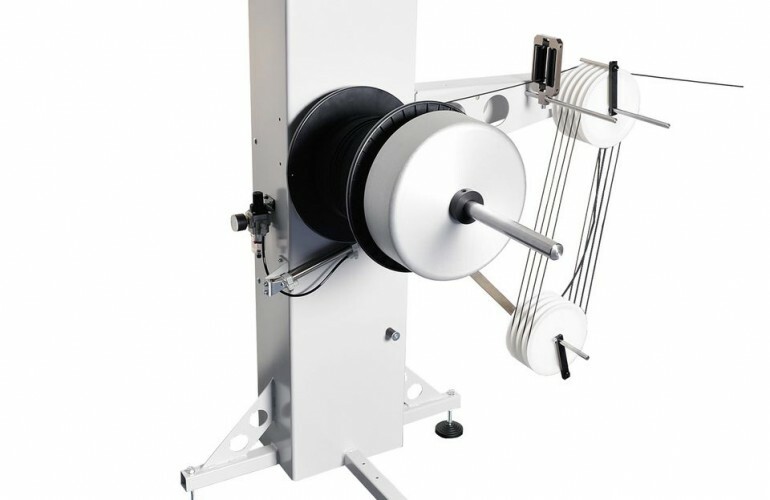 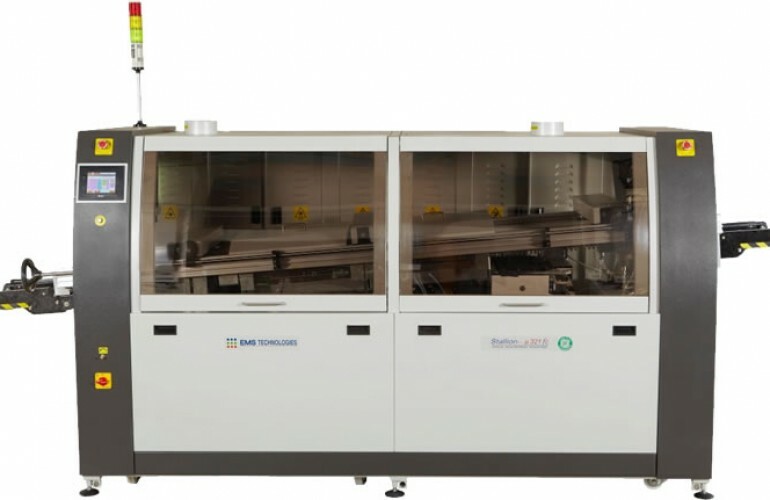 Due to this arrangement , it is possible to run the fully automatic crimping machine at high capacity even if provisioning of wires causes problems.